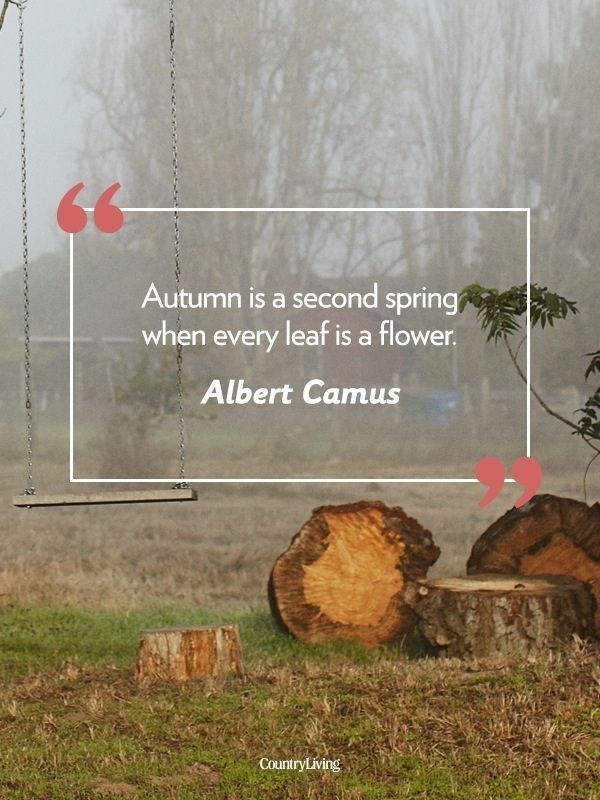 The colorful leaves, beautiful trees, leaves falling from trees, slow rains and chilly weather definitely let you fall in love with the amazing fall season. Autumn season is actually welcoming winter beauty because the crispiness of air and changing color gives a relaxing yet peaceful effect. 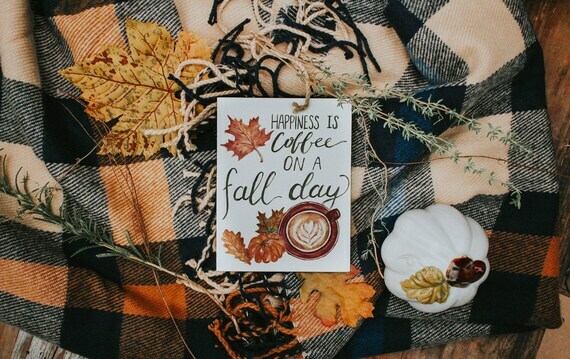 It is the best time to feel cozy on a couch by enjoying fall season quotes with a hot cup of coffee. There is no doubt that autumn falling leaves and amazingly blue skies give a tribute to the best season of year and welcomes winter with the chilly wind and crunching sound of leaves. 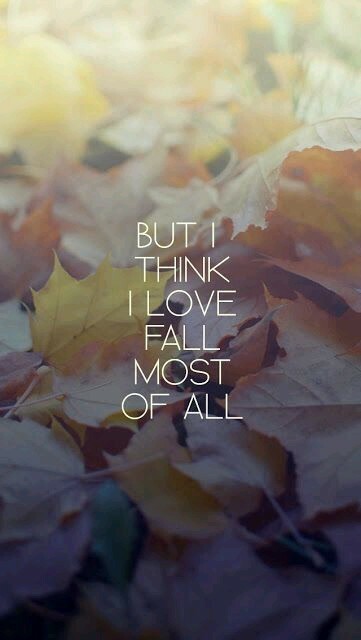 Fall autumn quotes are poetic and provide all the ultimate reasons that why everyone loves autumn. The change of weather from summer to autumn brings fun and crucial transition of the year. 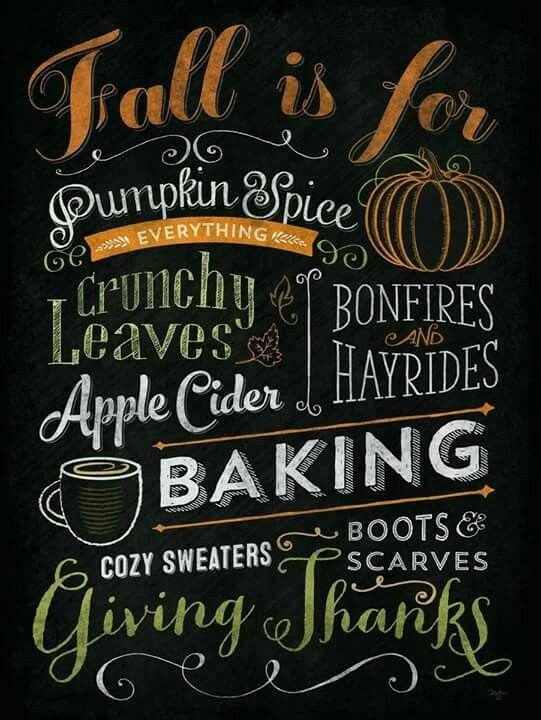 The beginning of fall welcomes holidays and many important festivities including Thanksgiving, Halloween, and Christmas. 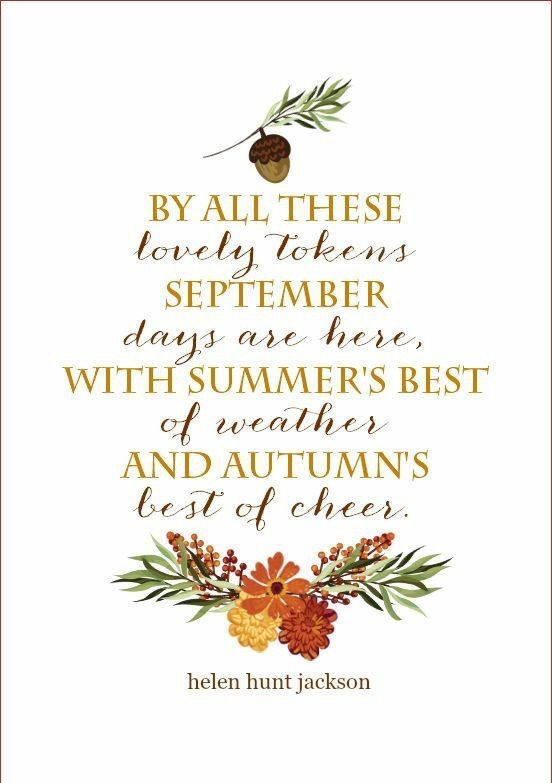 So, look forward to hot apple cider, pumpkins, fluffy scarves, warm sweaters, and boots because Autumn is a perfect time which traditionally lets you adopt new and fresh outlook. The ripe fruits and fewer flowers still let you enjoy the abundant beauty of nature. 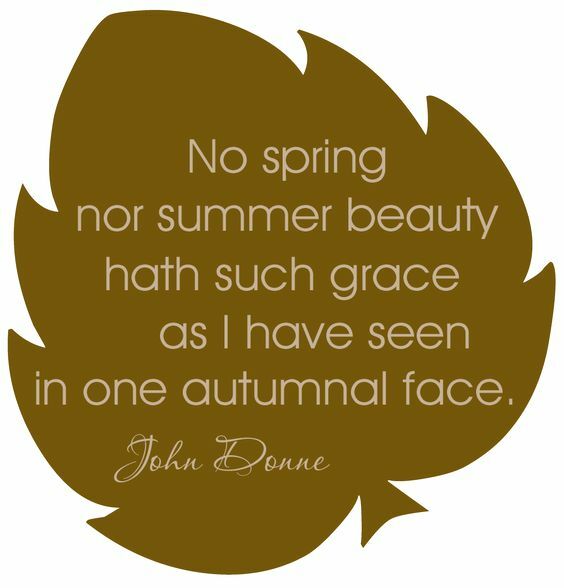 Falling leaves quotes and quotes about winter beauty are inspiring. 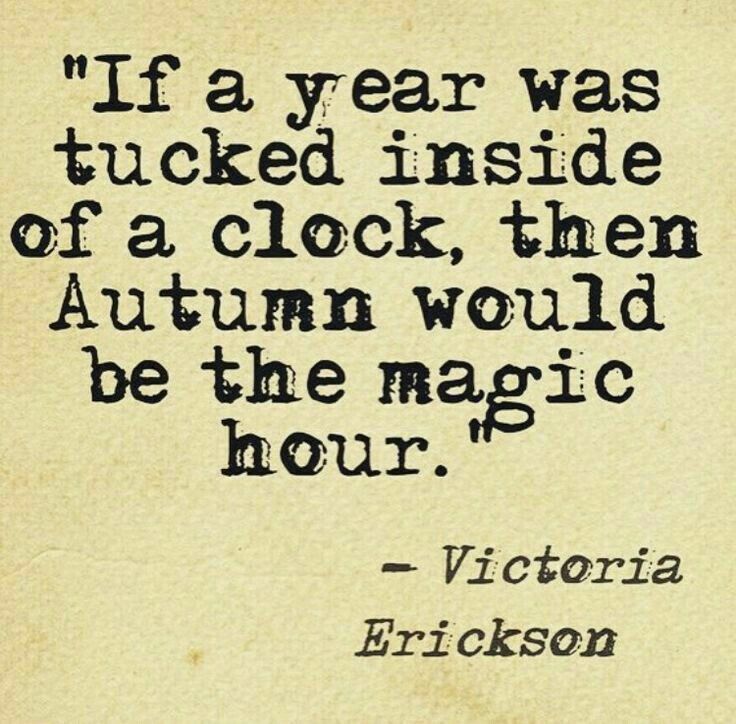 These quotes cherish our lives at the arrival of the autumn season. 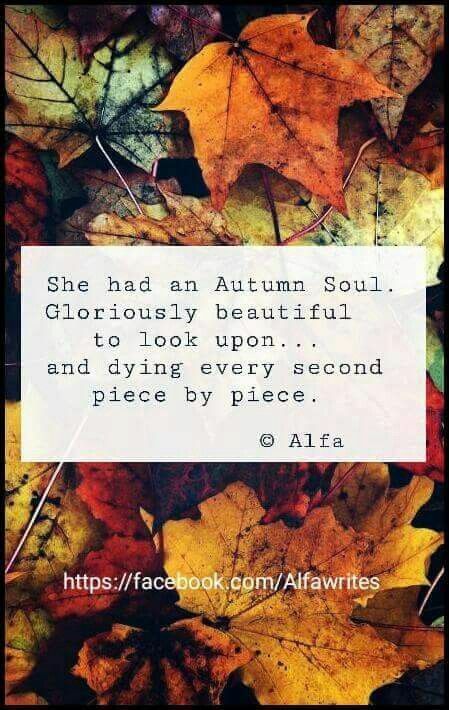 The messages give a continuous reminder about the arrival of winter and presence of fall quotes about love. 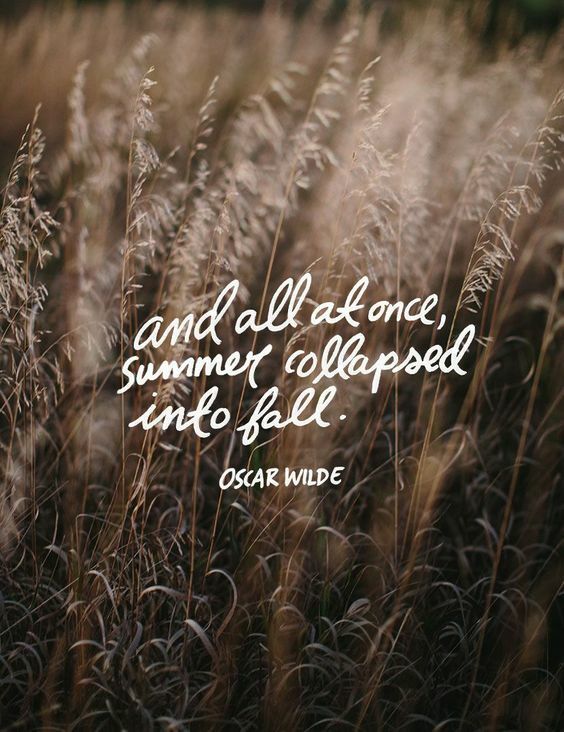 The stunning scenery will definitely let you share the fall quotes with friends and family. 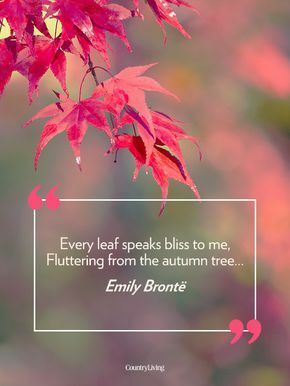 Share the famous autumn and loves quotes with a special friend. 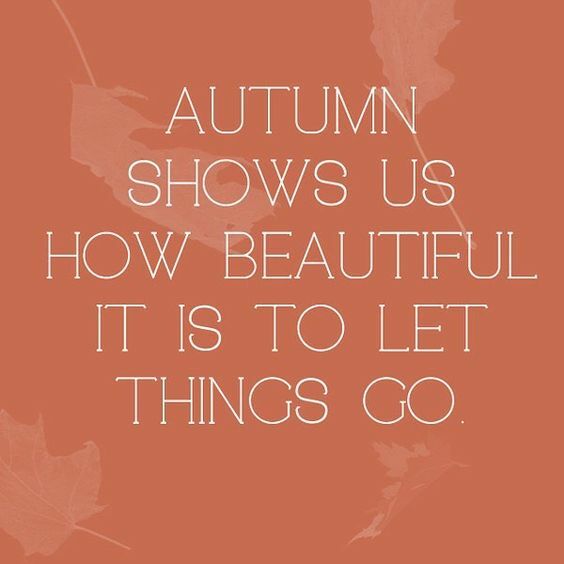 Fall is proof that change is beautiful. Leaves are falling , Autumn is Calling! 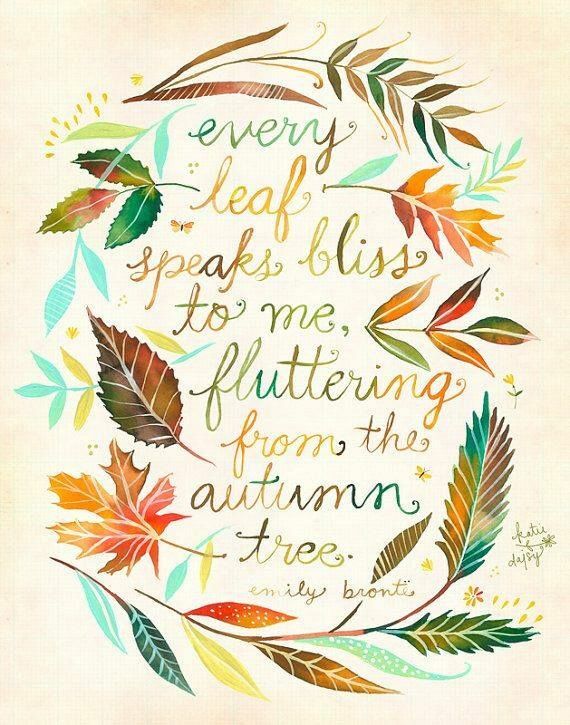 The leaves are changing; I feel poetry in the air. Ah, September! You are the doorway to the season that awakens my soul. 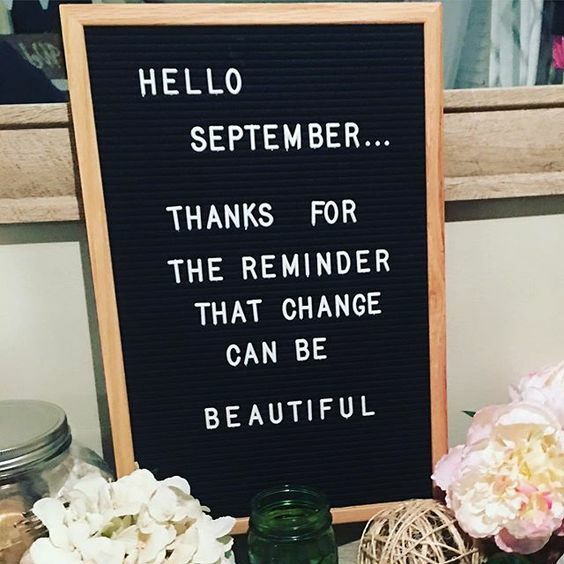 Hello September, Thanks for reminding that change can be beautiful. 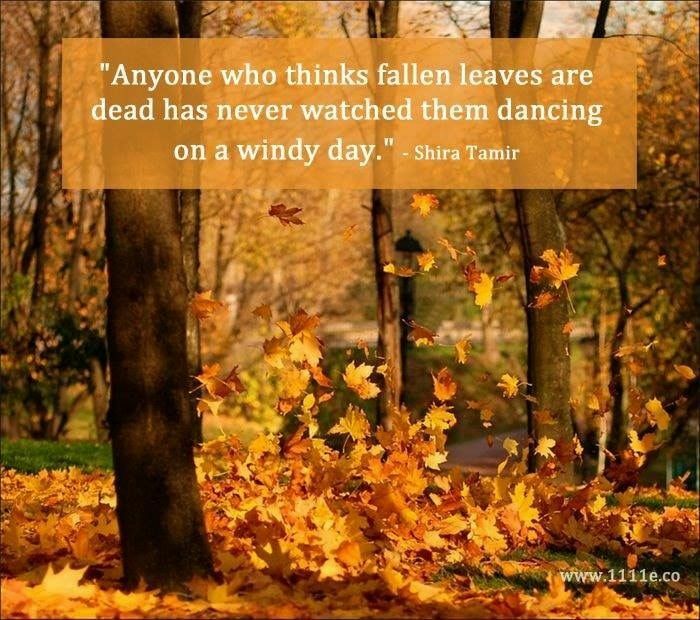 A fallen leaf is nothing more than a summer`s wave goodbye. 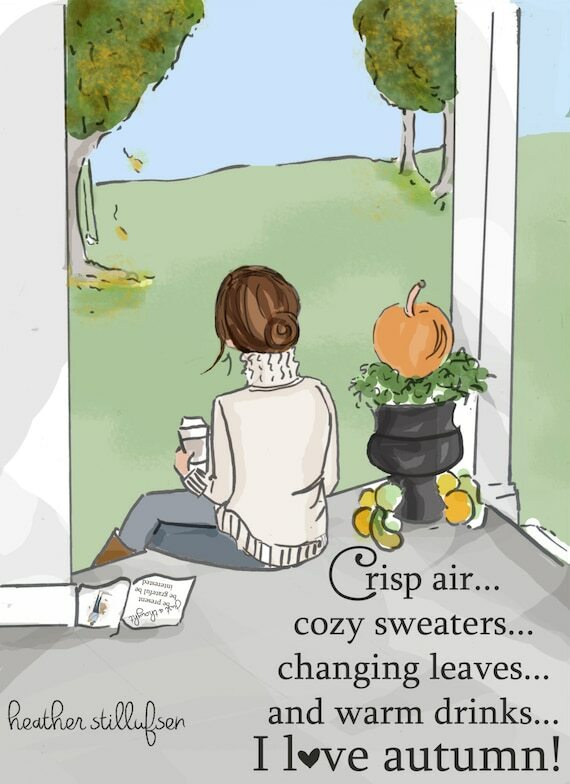 Crisp air, cozy sweaters, changing leaves, and warm drinks let me love autumn. 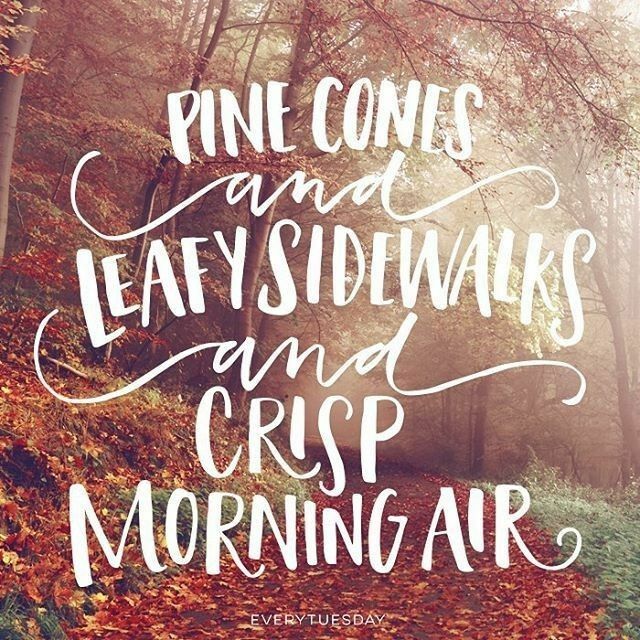 Pine Cones and Leafy sidewalks and Crisp Morning air. 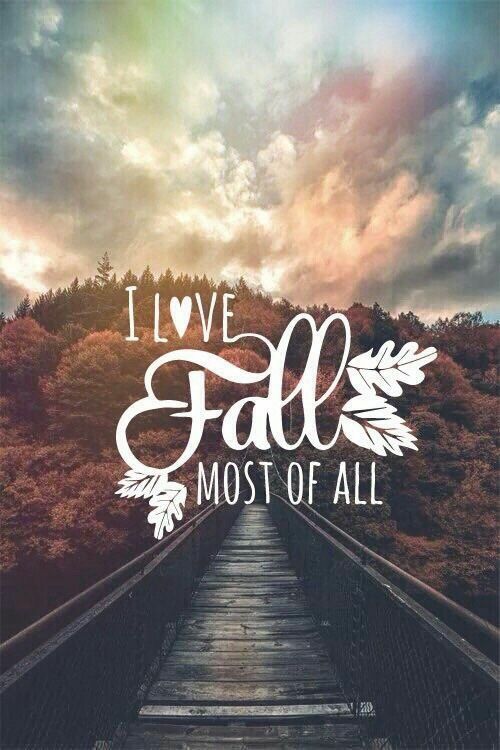 But I Think I Love Fall most of all. 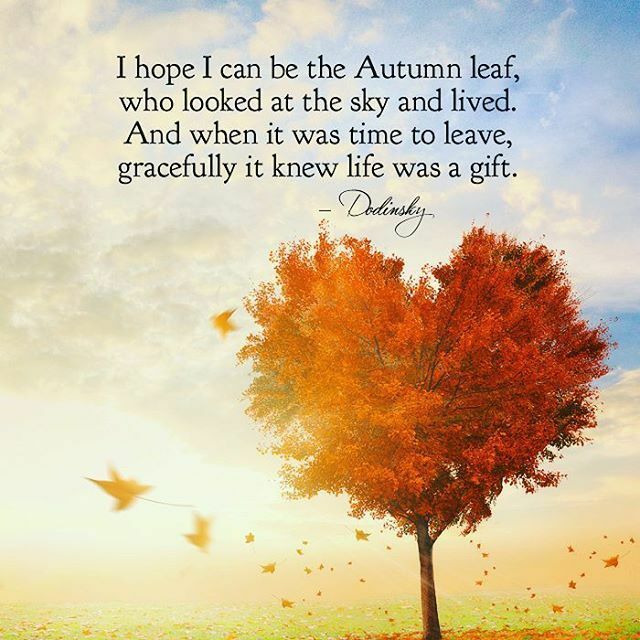 I hope I can be the Autumn Leaf, who looked at the sky and lived. And when it was time to leave, gracefully it knew life was a gift. 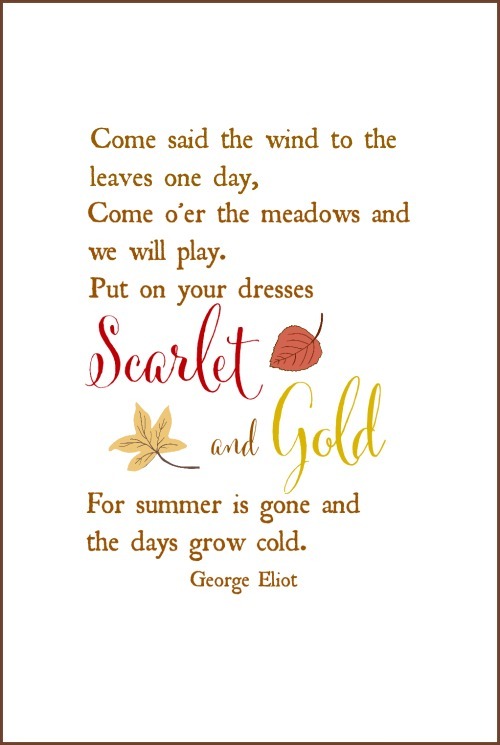 By all these Lovely tokens September, days are here, with summer`s best of weather, and Autumn`s best of cheer. Autumn.. Your presence speaks to my soul and I cannot wait for our next conversation. 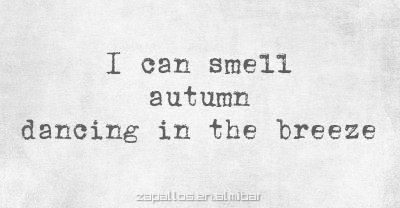 I can smell autumn dancing in the breeze. 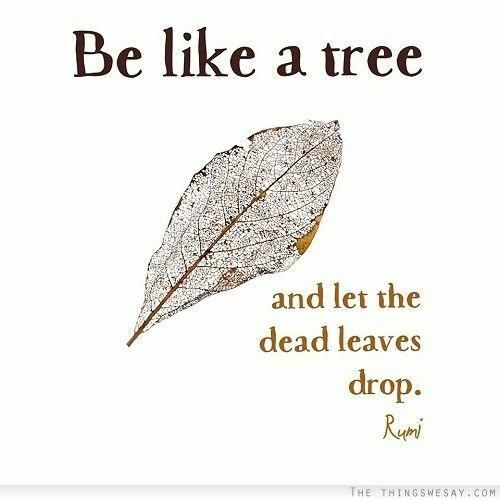 Be like a tree, and let the dead leaves drop. 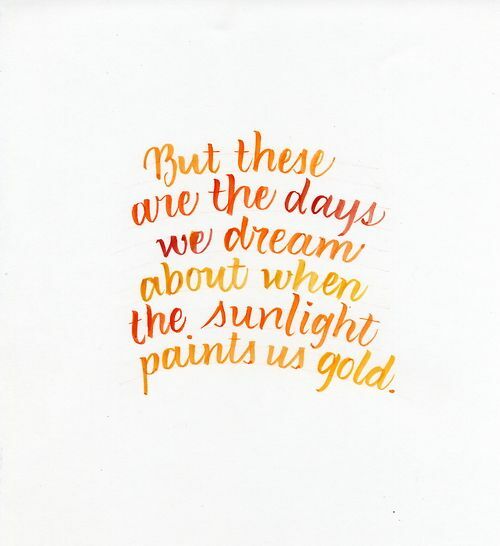 For summer is gone and the days grow cold. After the scorching summer heat, cooler autumn winds definitely prove to be treated for humans. Swap the sandals with leather boots and kick up the leaves to enjoy great weather outdoors. 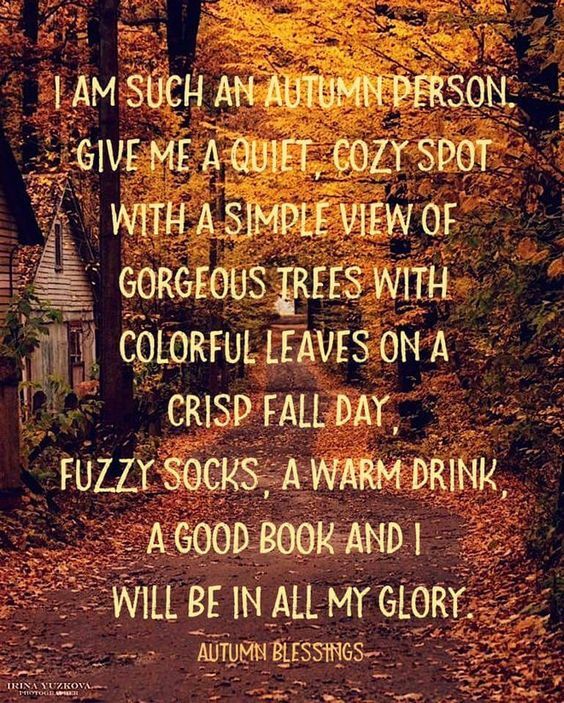 So, are you ready to share autumn love quotes with friends and family along with a hot cozy cup of cocoa?